I’m proud to manage Sleepy’s Rockhampton with Rob. The store opened in 2004 and is locally owned by Gary and Carmel. Over the years our team of sleep consultants have proudly used their expertise to find our customer’s the best mattress for their unique needs. We offer exceptional customer service, great quality products, 60 Night Comfort Exchange Guarantee and an exclusive chiropractic collection which has been tested and endorsed by the Chiropractors’ Association of Australia. Our team’s worked to curate a catalogue of the best mattresses, bedheads, bases and bedding available. My favourite product is the Chiro Gel — I sleep on one every night! Since switching matches the quality of my sleep has greatly improved, plus I’m happier and healthier! 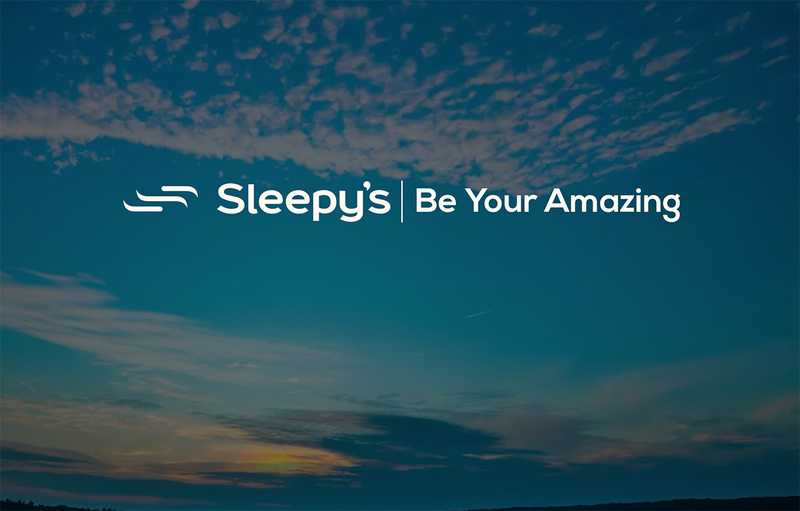 The team at Sleepy’s Rockhampton are here to help you achieve a better night’s sleep so you can be your amazing. We had very good customer service I wasn’t aware there were special mattresses that accommodate side sleeping. As a result of buying the most appropriate mattress for our sleep style we are both sleeping in much greater comfort and getting a better quality of sleep. Thank you to sleepy’s staff for sharing their expertise. We are very happy customers. I would recommend Sleepys to anyone looking to purchase a new mattress or bed. Sleepy’s Rockhampton delivers the best service and definitely knows their stuff when it comes to beds. The customer service is amazing. I have been shopping there for years and now my kids do also. Would highly recommend Sleepy’s for your new bed. I’d spent a lot of time & conducted a lot of research trying to find a bed/mattress that might help my situation and had heard of the Chiro Gel but to be honest, after so long, I had almost given up & had not looked very hard at it, until I visited the Rockhampton Show in June & found your exhibit. The first time I lay on it I noted the difference in comfort & support that all the others always claimed to provide but in fact, in my opinion, did not. After spending almost all day walking around the show my back & neck were at the point where I needed to just go home & take the maximum dose of drugs I usually required, so I thought this would be the ultimate test & returned to your exhibit again to try that mattress……I didn’t want to get up again. The support & comfort was immediately obvious. I am now sleeping right through the night & waking almost pain free & rested. I nearly forgot what that was like. I also want to thank you & your staff for the GREAT service provided. You all made the purchase & delivery experience so easy & fuss free and your level of product knowledge was impressive. Please accept my sincere thanks & expect to see me & many of my friends in the future.